Waterborne viruses – Methods for detection of norovirus. It is necessary to be able to analyze water for the presence of viruses, and to establish the quantity of viruses if possible, in order to investigate and evaluate the risks in drinking water production. This report summarizes research from recent years and concludes that there is a lack of standardized methods for the detection of viruses in water. 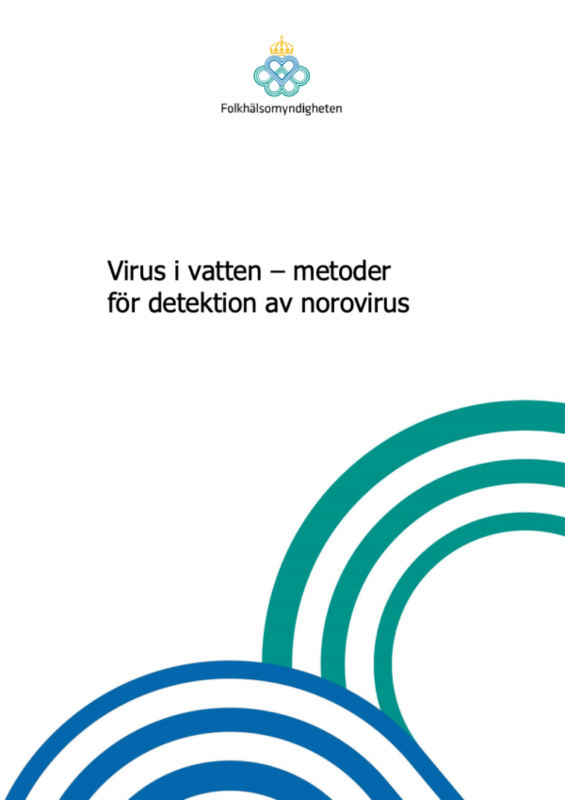 The focus of the report has been on methods for detecting norovirus. Methods have been developed and evaluated in many different ways, and this has hampered comparisons of the methods. Water quality and choice of control virus affects the method’s recovery, and the recovery also varies within the method and is usually low.